‍WTXRPD provides a wide variety of professional development and fundraising opportunities for rural nonprofits. Attendees participate in nonprofit-specific workshops and trainings, learn about successful collaborations taking place in your own communities, build new partnerships across the nonprofit and government sectors—and network, network, network! Nonprofit representatives attending WTXRPD will walk away with stronger skills, better networks, and solid leads for new funding sources. ‍In addition to providing an opportunity to connect with community leaders and committed citizens, WTXRPD also will help city and county officials to make connections with additional investors in the future of West Texas. 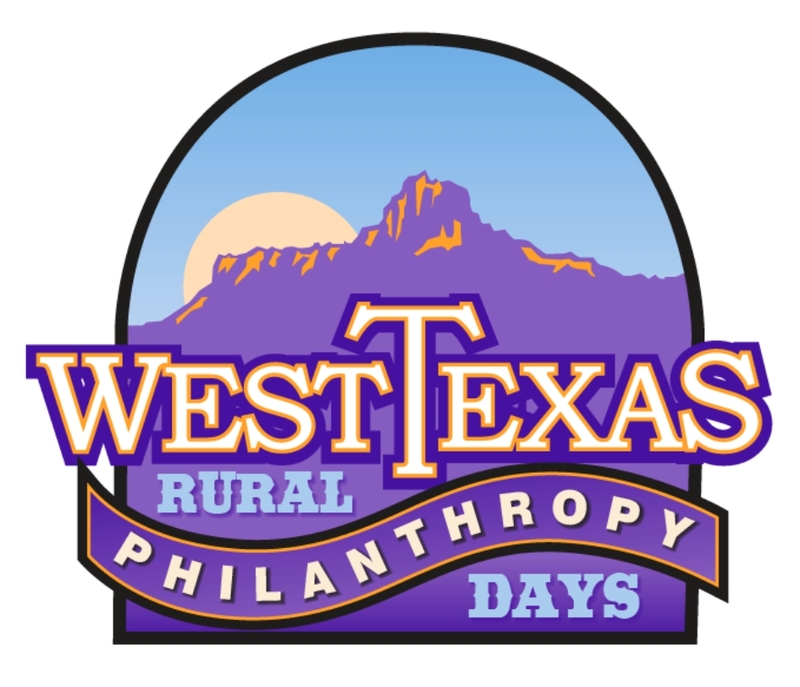 WTXRPD is a unique opportunity for funders to connect with rural constituents, and with each other, to explore new opportunities and to leverage resources. Funders can learn about the region from leaders who are closest to it.